We have had a very busy start to the year, with double the number of bookings so far compared to this time last year. Thank you to all those customers who have been in touch to arrange their 2019 visits. Don’t worry if you haven’y planned your stay yet, we do have availability still, although the summer months are starting to fill up. 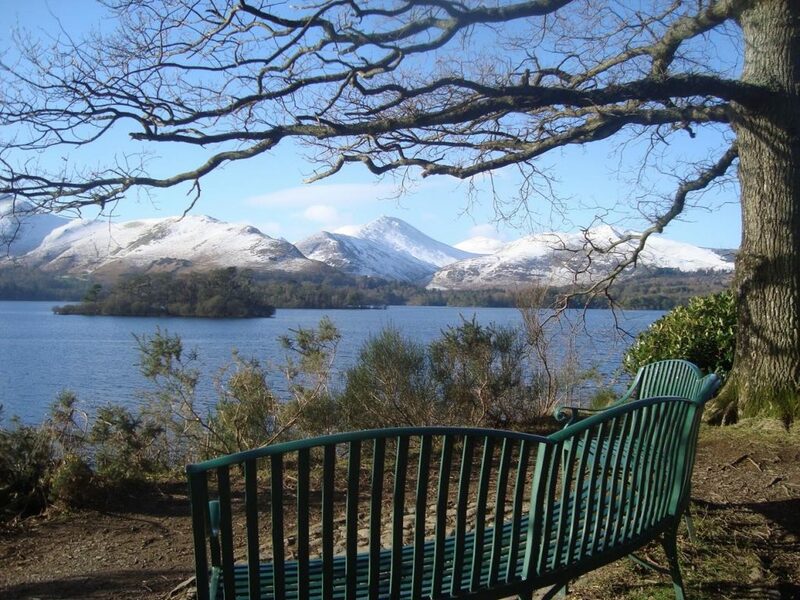 If you are thinking of a trip to Keswick during the rest of January, February, or March, then there is a good choice of 7 night stays or short breaks, from as little as £200 for 3 nights. Don’t forget: if you are looking for a non standard stay eg a mid week to mid week break then we would be happy to try to accommodate you during the quieter months. I am delighted to announce that we are now taking bookings for our newest property. 9 Greta Grove House is a stunning second floor apartment in Elliott Park with views from every aspect. It is exceptionally spacious and furnished to a very high standard, with lots of thoughtful touches and quality fixtures and fittings. 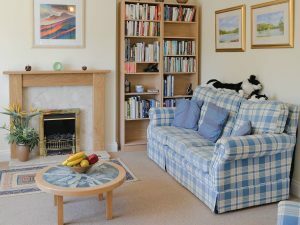 It has a large, bright, lounge/diner with a well stocked library of maps and guidebooks, an excellent kitchen and newly refurbished family bathroom. The bedrooms also have plenty of room, both have inbuilt wardrobes and drawer space and plenty of room to walk around. There is a large twin room and a fabulous double ensuite. 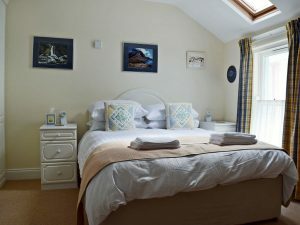 The double room boasts a king size bed and a ceiling velux window – do a bit of star gazing from the comfort of your bed! If you want to bring your dog then we can offer you a selection of properties that will welcome them. Derwent Cottage, Riverside View and 5 Grizedale Close are happy to host your pets on holiday too. 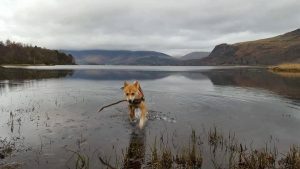 This is Koopa, one of our guests over New Year, enjoying finding sticks around Derwentwater. See availability pages for prices and to book.